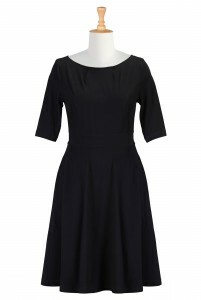 Look ravishing in the uniquely patterned black fit and flare dress. 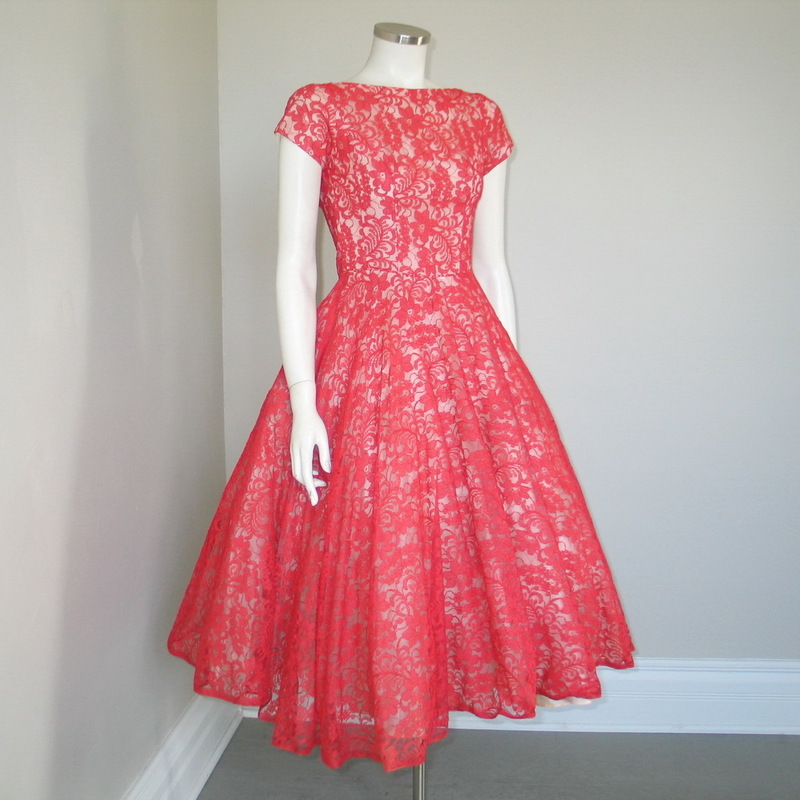 A three-quarter or full-sleeved lace dress gives you a formal look. Couple your outfit with high black boots and a matching clutch. Get ready to hit the cocktail party by flaunting a sleeveless or off-shouldered tunic cut dress. The V-necked dress or the one with a plunging neckline gives you a sizzling look. 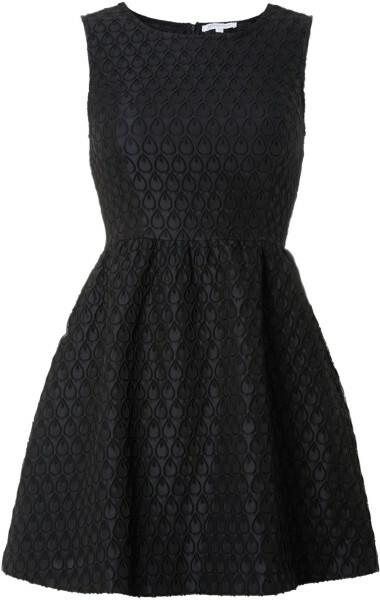 The cap-sleeved lace dress has a decent and saucy appearance, apt for any formal or casual party. You may arrange your tresses casually to get the out-of-the-bed look or arrange them in a neat bun if you are going for a formal party. Red lip color goes well with the black outfit.